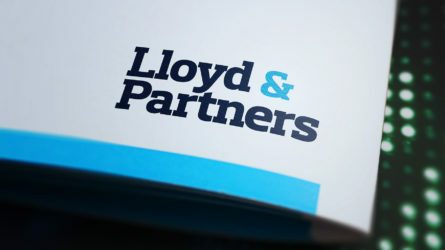 An engaging international legal brand. 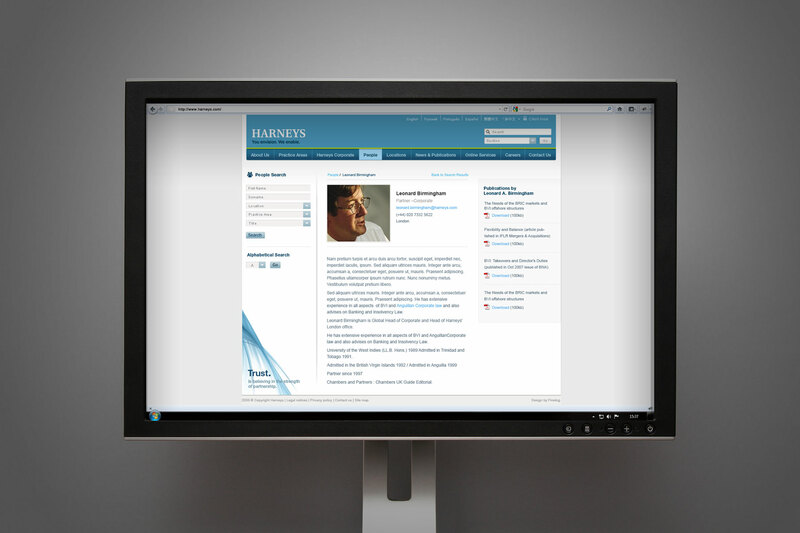 Harneys (Harney Westwood & Riegels) is a leading international offshore law firm providing the world. 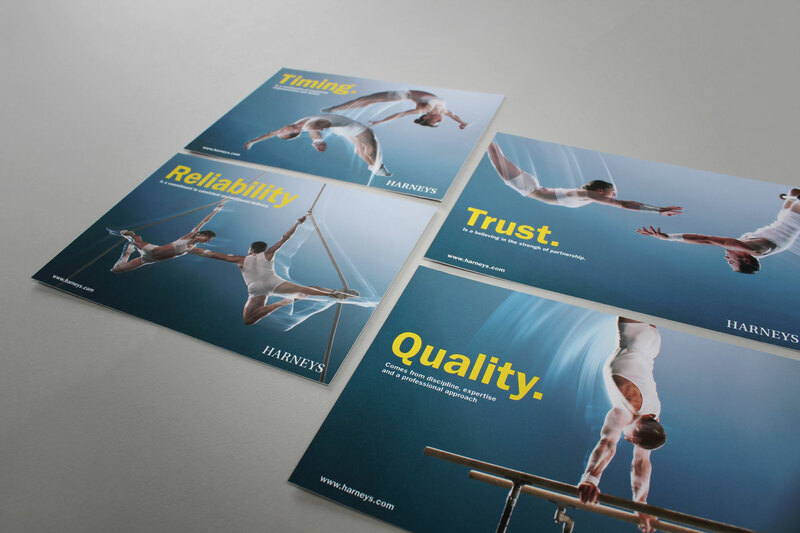 Our remit for Harneys extended to branding, design for print, web design and advertising. We created both full frame and detail imagery, where we captured a single gymnast up close. These images are especially useful for creating dynamic crops. What brings Harneys regional offices together is a strong sense of purpose and values. 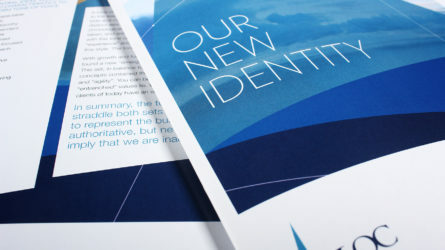 We wanted to create a cohesive identity vehicle which helped unify the brand. When we first engaged with Harneys, we were immediately excited about the extent of their influence across the globe. Our strategic thinking explored ways of bringing this message to an even wider market. We decided to create a suite of brand assets which could be used to communicate the values in an interesting and different way. 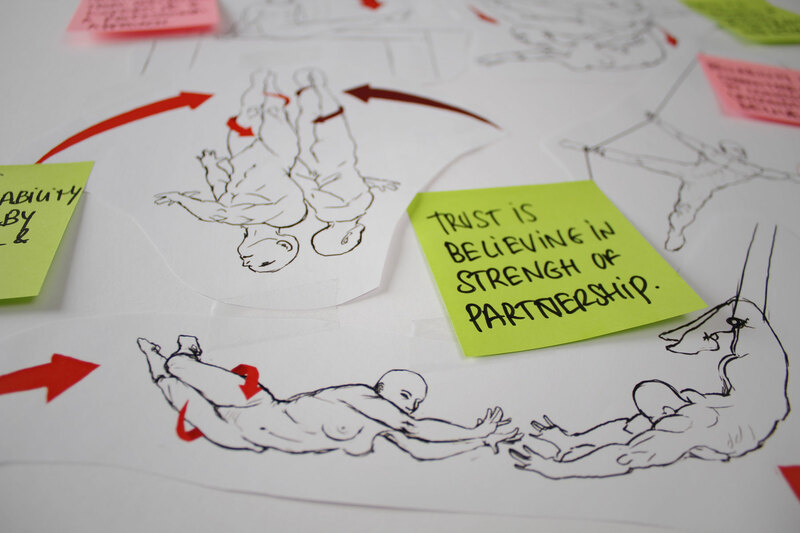 We decided on the relationship between gymnasts, both with each other and their environment. 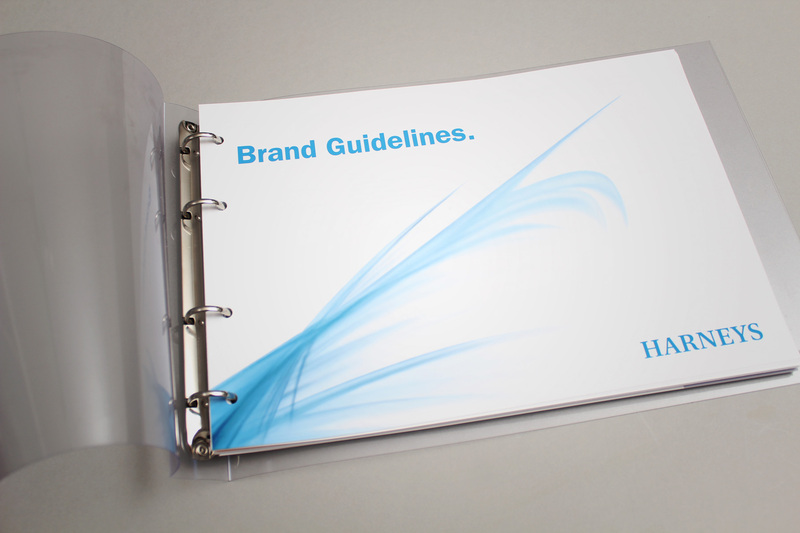 A full set of comprehensive guidelines ensured control and consistency. All effects and subjects were captured in one shot with only minimal post production. 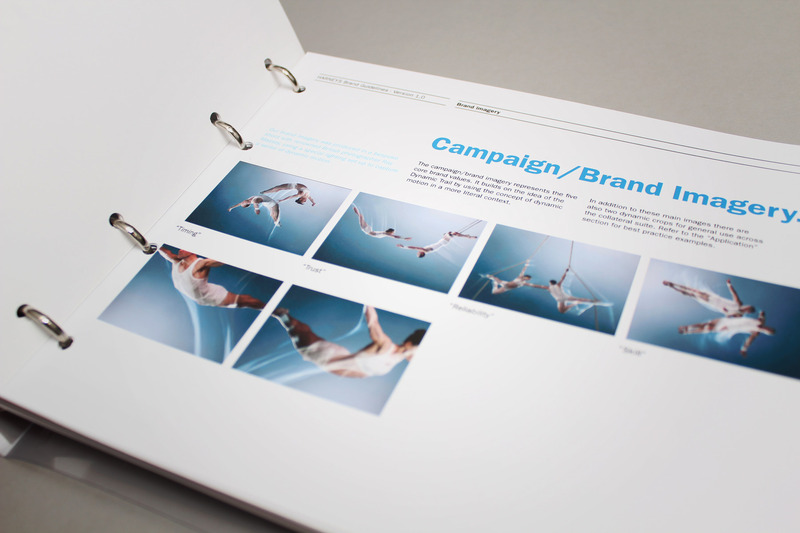 The project deliverables included the design of an above the line campaign around brand launch. The image based rendering of the business values ensures clear communication. 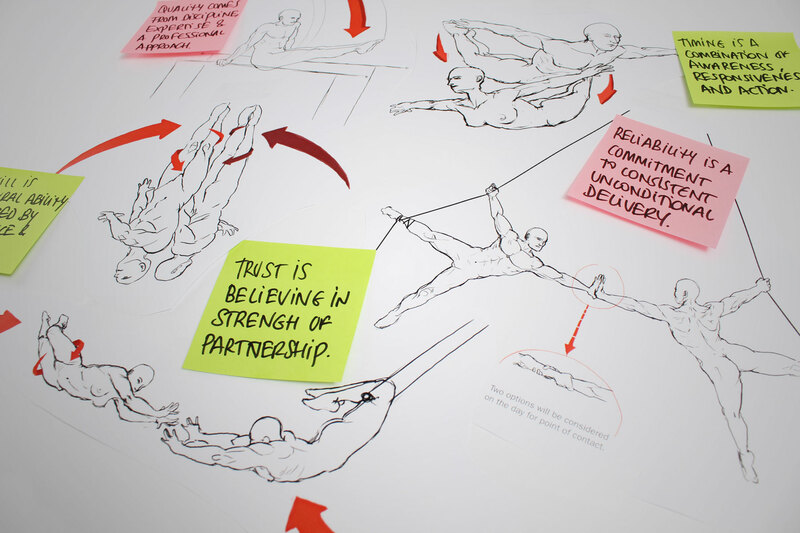 The suite of brand images captured the business values - Timing, Trust, Reliability, Skill. We delivered around six page type templates for the development team. The brand application to web continued the brand communication with the key message delivered across the homepage. Harneys commissioned Firedog to develop and move the Harneys brand forward. A new positioning and re-alignment in keeping with the firm’s 21st century international proposition was needed. The current brand was outdated and lacked the distinct message, positioning, and visual language to differentiate Harneys against their competitors. Firedog defined a new positioning and created core messaging to reinforce each of the values, further supported by a unique visual look and feel. Firedog’s first step was to design and implement bespoke online surveys in order to glean insight concerning current perceptions of the firm. Findings influenced the development of five key values to underpin the brand. Firedog defined a new positioning and created core messaging to reinforce each of the values, further supported by a unique visual look and feel. 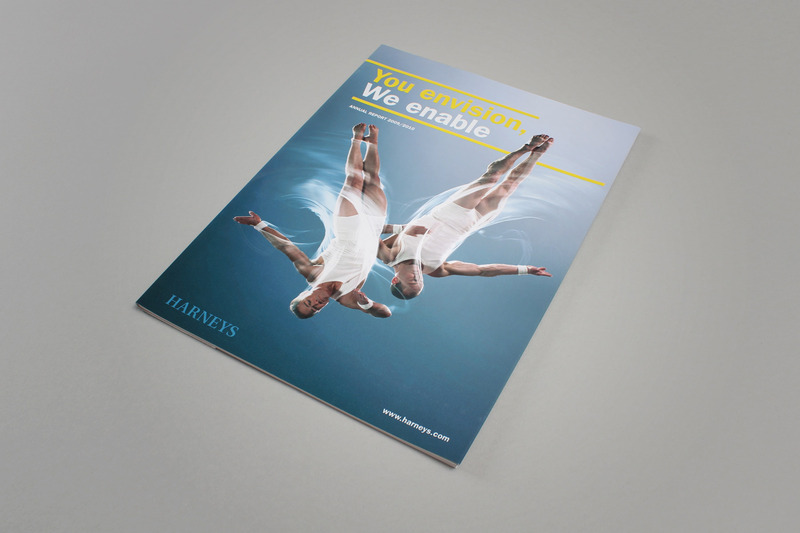 A dynamic trail visual was developed as a key brand device, representing Harneys’ ability to respond quickly with knowledge and a sense of proactivity and purpose. The brand imagery uses the concept of motion in a more literal context. Firedog appointed renowned aerial artistry photographer Ray Massey to generate high-quality images of skilled acrobats, using lighting and slow shutter techniques to capture light trails from the movement of their bodies. 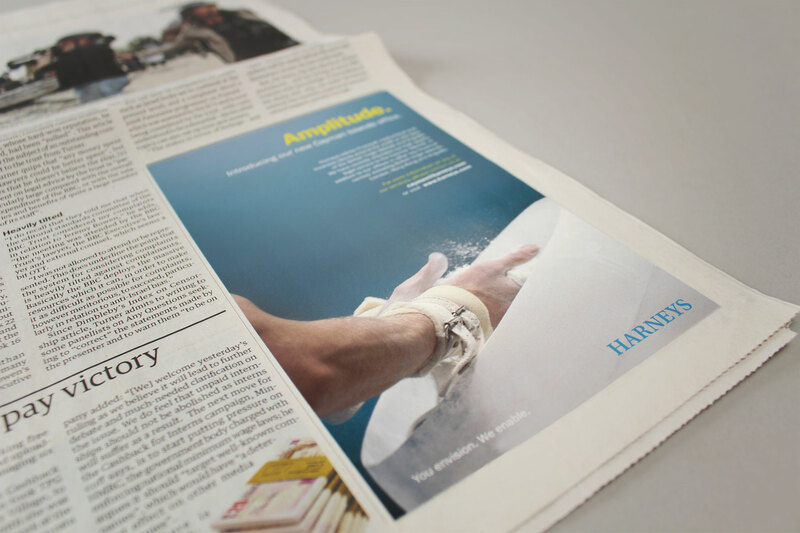 The rebrand has helped Harneys to expand across the globe with new offices in Asia and Brazil. The final brand look and feel is a visually stimulating representation of the values; Trust, Reliability, Timing, Skill and Quality. Corporate guidelines were produced and the visual look and feel applied to a full stationery suite (print and digital), corporate collateral, digital templates, advertising and a fresh and engaging corporate website. The result is a unique, up-to-date and distinctive brand which truly stands out from the competition. The rebrand has helped Harneys to expand across the globe with new offices in Asia and Brazil. As part of a wider branding project Firedog were tasked to redesign Harneys’ corporate website, in keeping with the new proposition and visual look & feel. 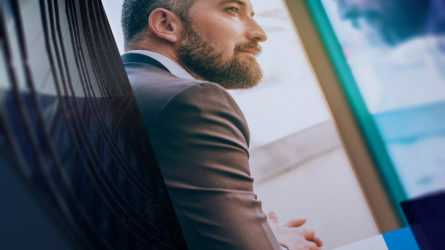 As it is a key touchpoint for the brand we designed a fresh and engaging corporate website, using the sophisticated brand elements created by Firedog as part of the global brand development. First steps were content planning, including comprehensive architecture and wireframes to ensure optimum usability for the site. 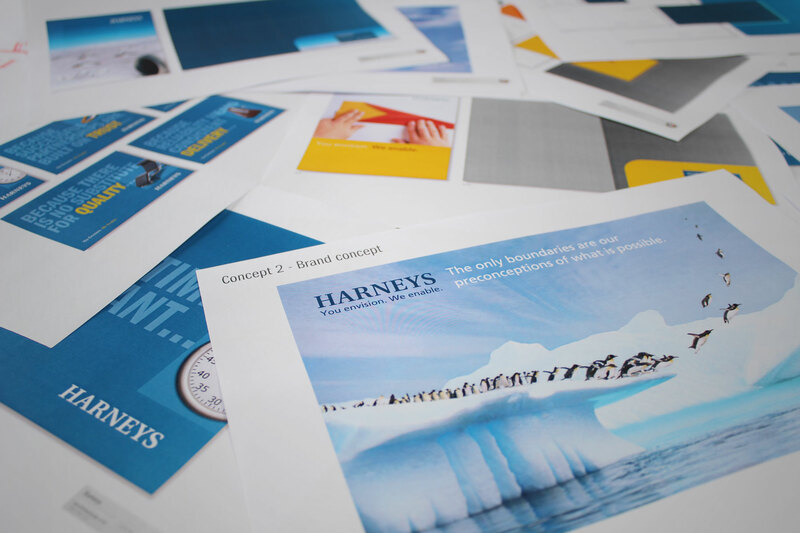 We then designed key template pages, incorporating all brand elements, key brand messaging, dynamic trail visual and bespoke imagery, all created by Firedog, and supplied the layered PSD files to Harneys’ development team. 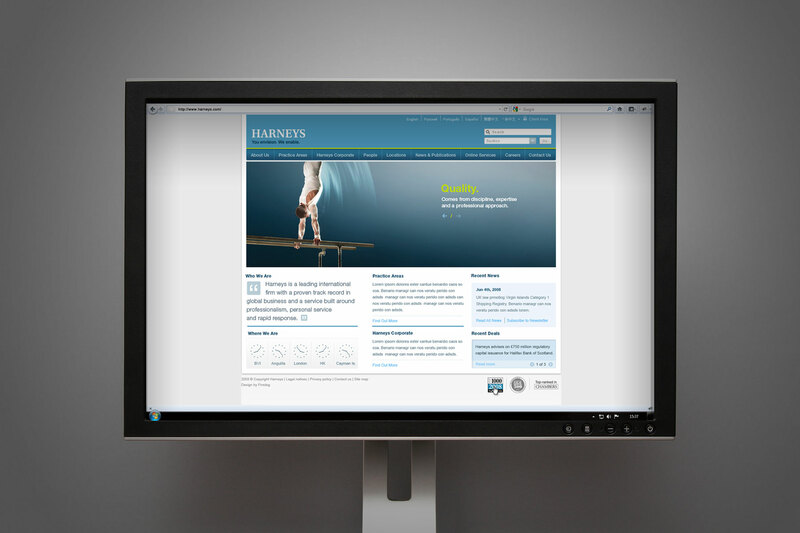 The results are a clear, sophisticated and visually stimulating online articulation of the Harneys brand and service which appeals perfectly to the high net worth individuals and corporations they represent.